Who can resist a really great potato bake? What is it about yummy food made out of potatoes that we just can’t say no to!!! 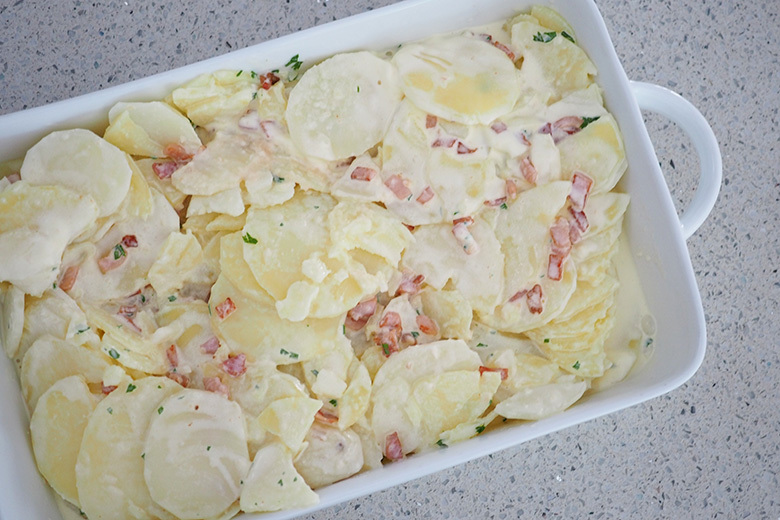 This No-Fail Creamy Potato Bake recipe is super simple and you won’t serve up hard, uncooked potatoes. 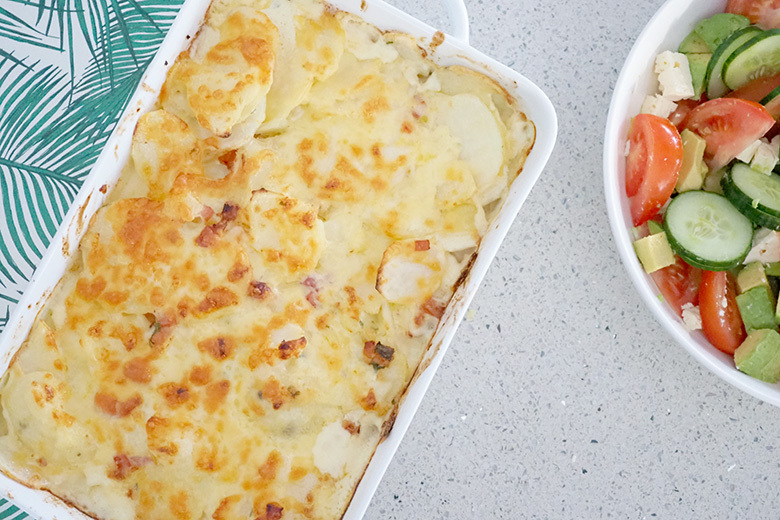 As Australia Day approaches next week, I’m planning some side dishes to have with our family BBQ at home and I’ll be making this ‘Creamy Potato Bake’ on the day. 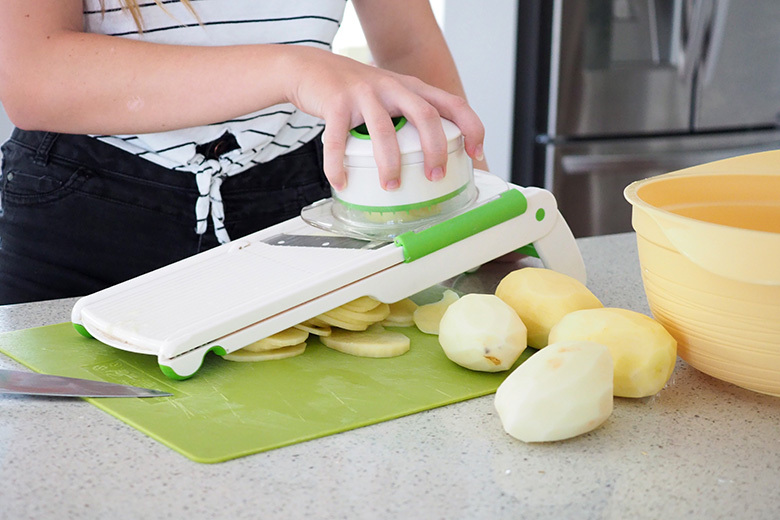 I use a Mandolin Slicer as I can’t slice potatoes consistently, which can then result in undercooked potato in your bake. If you have one with a safety guard, you can get the kids to help. Mine love helping slice the potatoes. As the potato is boiling, brown up your bacon. 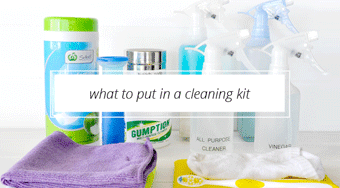 Place all ingredients into a bowl and mix to combine. I’ve made potato bakes over the years where I have partly cooked the potatoes which I then layered evenly into the casserole dish, but the beauty of this bake is that it’s rustic and fuss free so just pour the potato mixture from the bowl into the casserole dish, then top with grated cheese. Noms, that cheese looks so good, but so naughty. 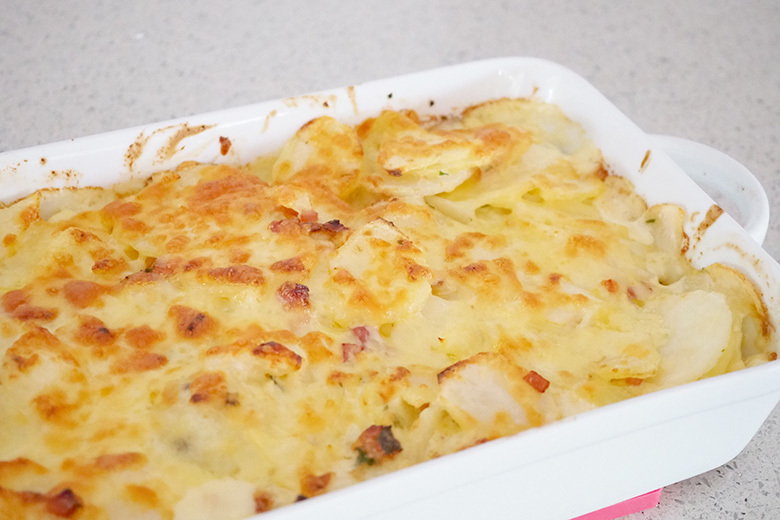 I made it recently and it’s the most deliciously creamy potato bake ever! 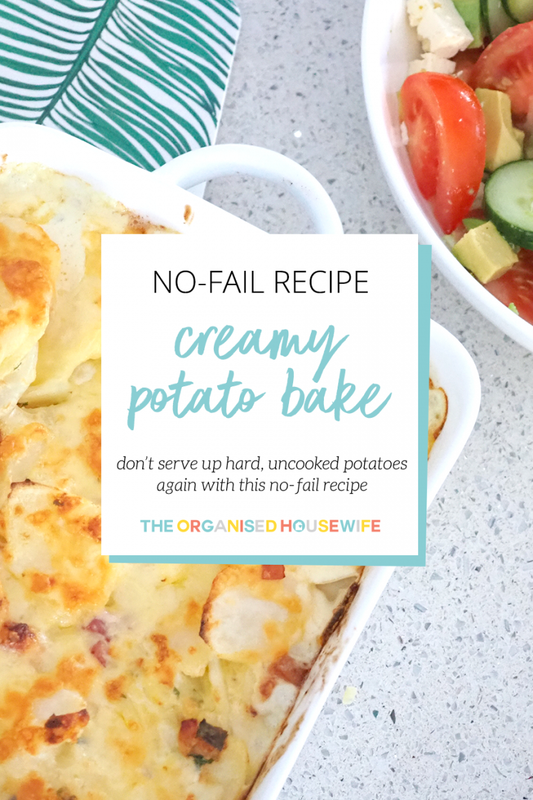 That’s why I’m calling it my No-Fail Creamy Potato Bake. 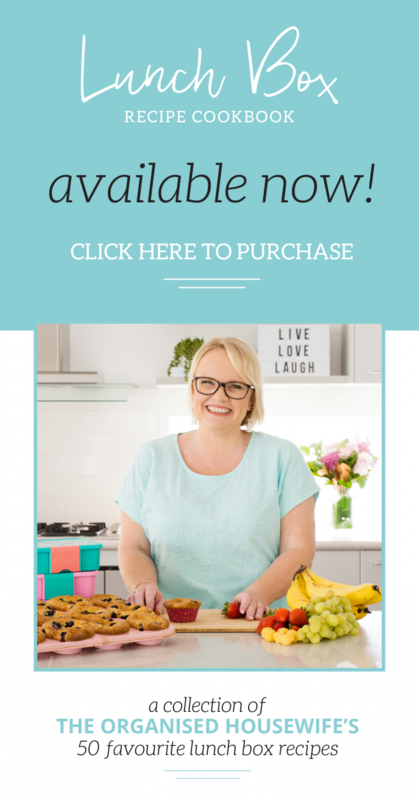 You will have to try it for yourself, but I find that the thickened cream and sour cream together give it that perfect balance between a thick, yet smooth sauce to cover your potatoes with, before baking it with all that naughty grated cheese. 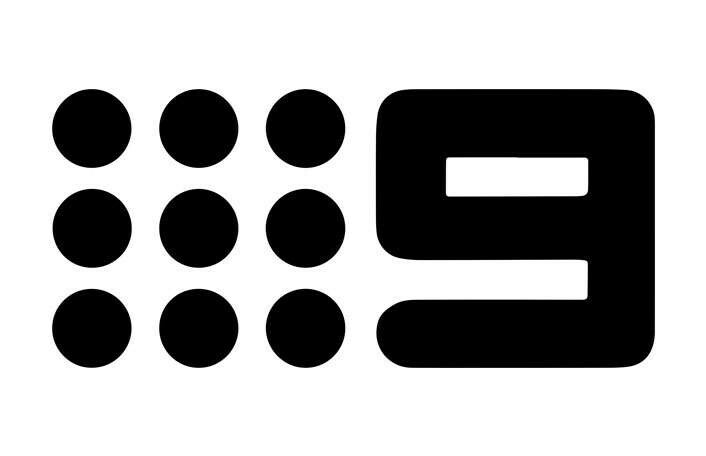 Preheat your oven to 180°C for 15 minutes. Boil the potatoes on the stove for 10 minutes to soften. This helps to ensure you have beautifully cooked potatoes when serving. 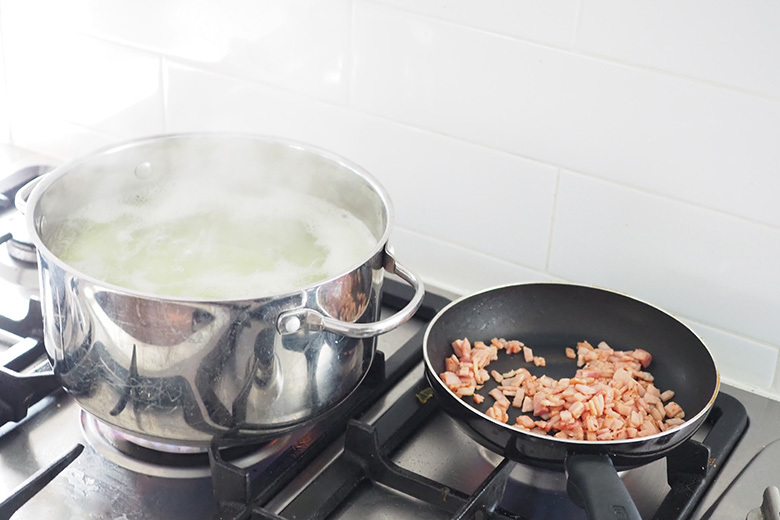 While potatoes are boiling, fry the bacon in a pan with olive oil until the bacon is nice and crispy. Place garlic, parsley, cream, sour cream and 1 cup of cheese into a bowl and mix to combine. Drain potatoes and add to the bowl, mix to coat. 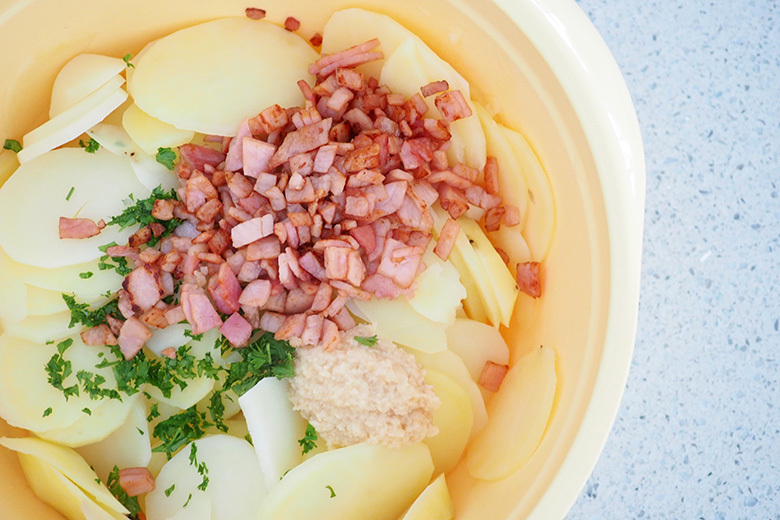 Place the potato mixture into an ovenproof casserole dish. 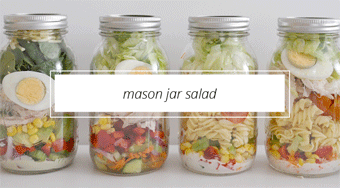 Not in layers, allow this dish to be rustic. 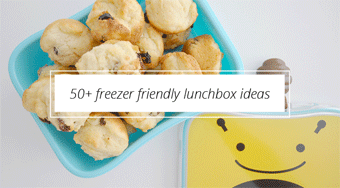 Sprinkle top with remaining grated cheese and bake until the cheese is golden brown. Do you partly cook your potatoes or do you have another way of mastering the right firmness for your potatoes? I cover the dish with alfoil before I add the cheese, when its cooked through I add the cheese and cook until it’s browned.